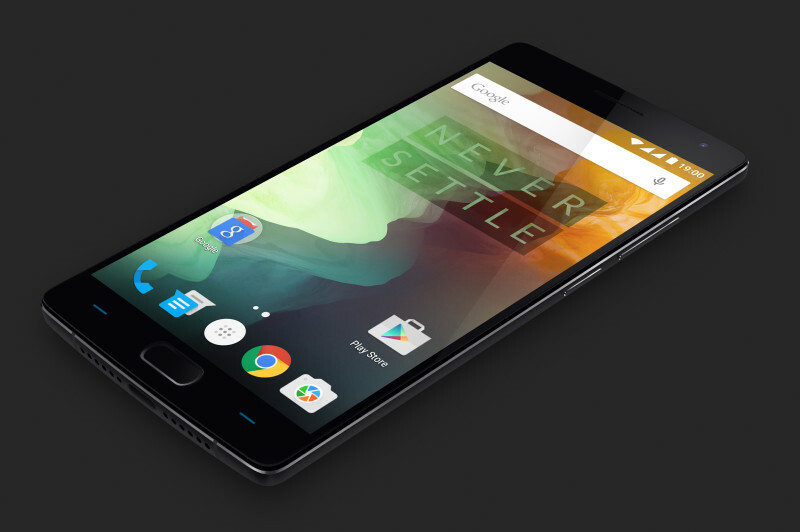 We are super excited for the release of the OnePlus 2. The high-end specs and mid-range pricing makes this phone one of our must have phones of the year and considering that we loved the OnePlus One. In case you are debating on getting a OnePlus 2, you should check out how to get an invitation and sign up now (even if you decide not to get it later). However, there are some key missing features that may make this 2016 Flagship killer. Coincidentally, these 3 features are included in the Moto X Pure Edition coming in September. The biggest flaw of the OnePlus 2 is the lack of quick charging. Some even expected the OnePlus 2 to have wireless charging; personally, I would have been happy with quick charging since I use my mobile frequently and normally forget to charge it at night. Quick charging allows you to plug in your phone for a short amount of time and receive more juice than a standard charge. This is great if you’re on go. For example, the Moto X Pre Edition, can give you 10 hours (so they claim) with a quick 15 minute charge. NFC hasn’t been as widely adopted as expected and the OnePlus 2 has chosen to forgo this feature. NFC can be used for things such as mobile pay, sharing files with another compatible device, and with NFC chips you can program your phone to do almost anything. The exclusion of NFC doesn’t bother me at all. I’ve used Google Wallet a couple of times and it wasn’t as streamlined. You would still have to enter a PIN. Sharing photos doesn’t always work as well, with the previous OnePlus One sharing a photo was rather tedious and sometimes took more than 3-4 times to finally share a device. If you love NFC, look elsewhere. The OnePlus 2 comes in two different flavors, the more affordable one at $329, comes with 16GB onboard storage and the $389 version comes with 64GB of onboard storage. With the exclusion of the expandable storage on the OnePlus 2, I would recommend buying the 64GB version. The 16GB of onboard storage after the OS, will leave the user with 10-12GB of onboard storage and after the installation of your favorite apps and games, that number will be even smaller for your pictures, music and HD videos you record. 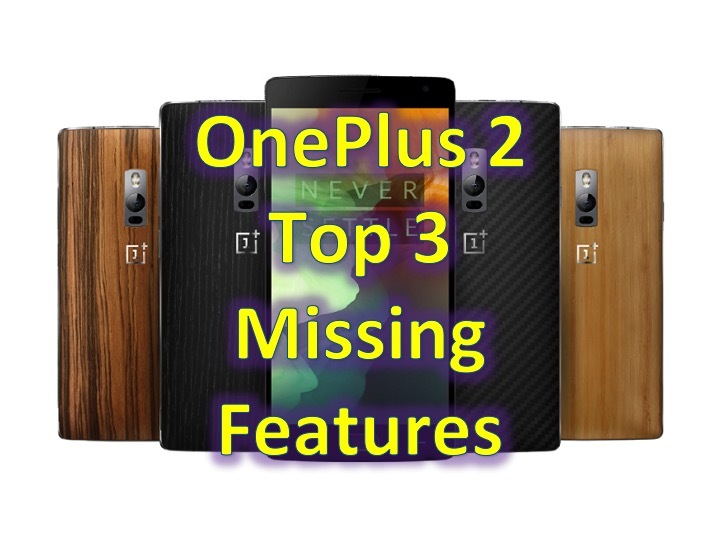 Even with the lack of these 3 features, the OnePlus 2 is still a device you should consider. High end features such as a USB-C port, fingerprint scanner, Snapdragon 810 processor, 4GB of RAM and a highly upgraded camera makes this OnePlus 2, one of the top phones to have in 2015.